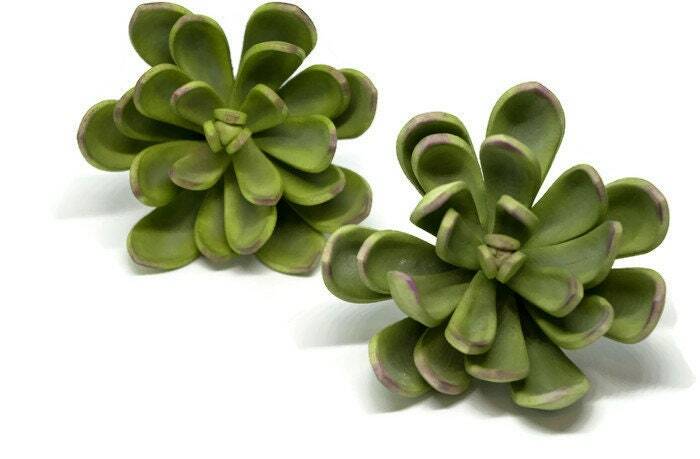 Green and Purple Succulent - Medium 3"
A green gumpaste succulent with pink details. Each 'petal' is made and colored by hand. There are about 15 petals each individually wired to give you the greatest flexibility in arrangement your succulent on your cake. This succulent is about 3" wide. 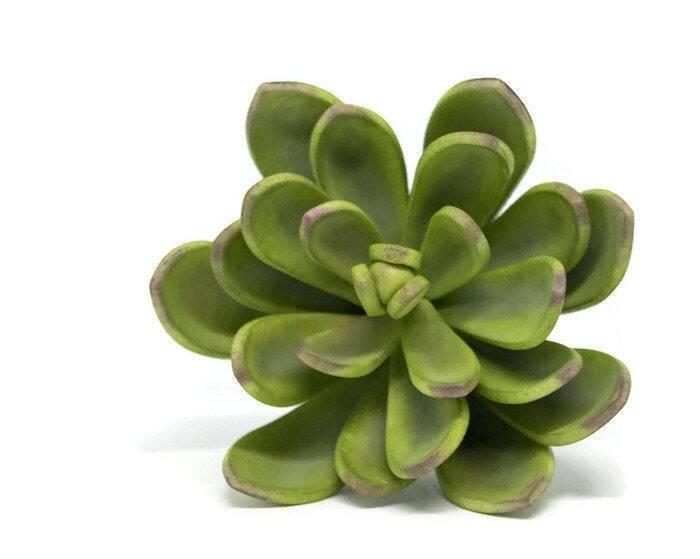 If you need a larger size, I also have a listing for a 4" succulent. 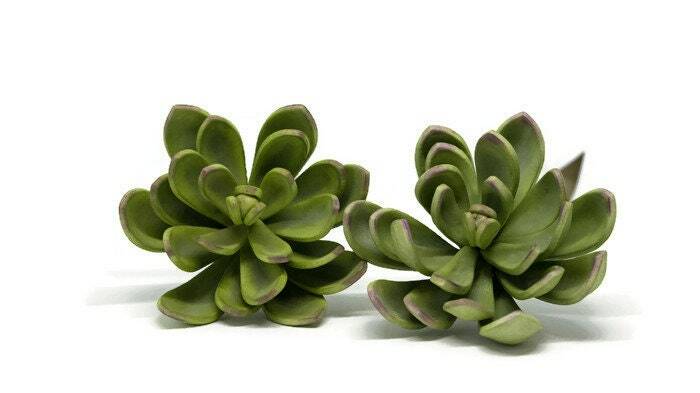 This succulent was inspired by the hen-and-chicks (sometimes called hen-and-biddies) variety. It would look great on any cake, whether it's fondant, ganache, buttercream, or even naked! Succulents are very popular decorations for a modern wedding cake. Each succulent is made by hand when you order them, so some differences in color, style, or size may occur, although I do my best to match the photographs, and each flower is made to the highest standard. 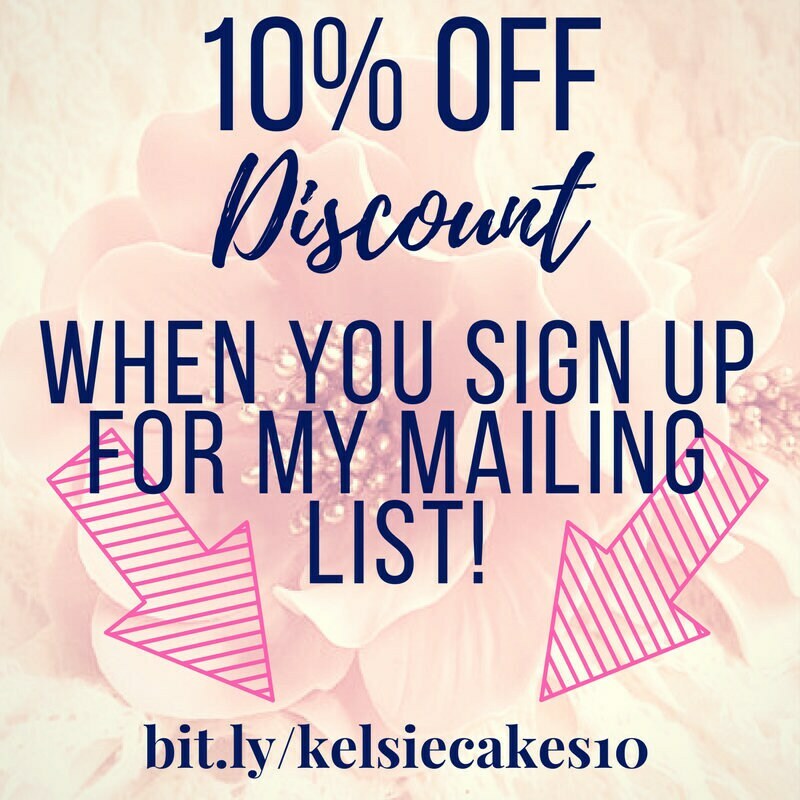 Orders take 1-2 weeks to be completed and 2-3 days to ship. If you need your succulents sooner, please contact me. 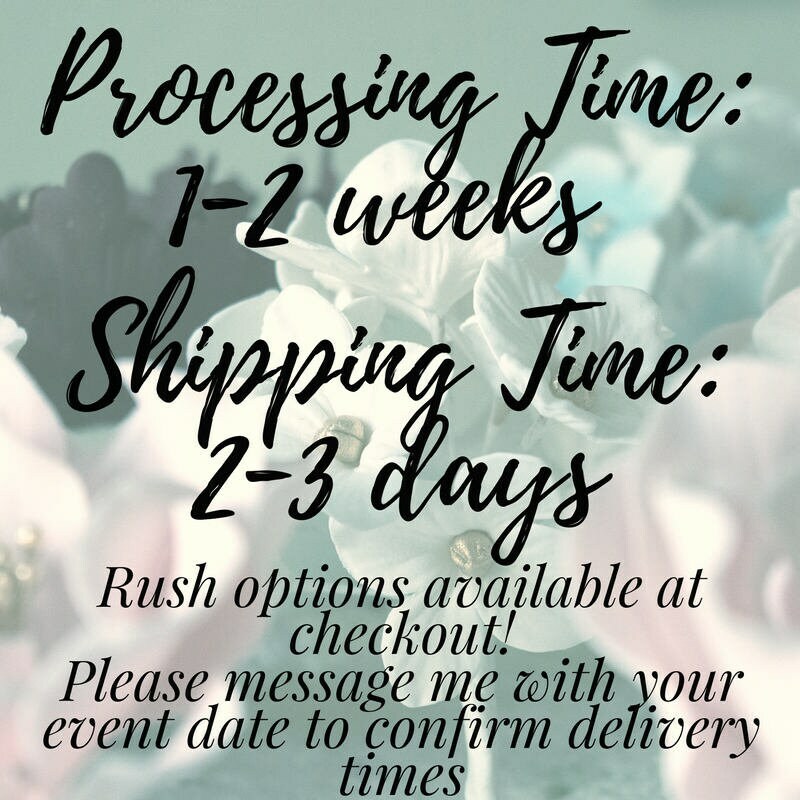 Rush shipping is available. Please let me know if you need your succulent in a custom size or color! I asked for a dusty blue color of this succulent and she delivered! It was perfect!